Colored, high-solids, 2K base formulated to provide the ultimate in performance, productivity, versatility, leveling, adhesion, and color holdout, as well as superior sanding and sealing characteristics. 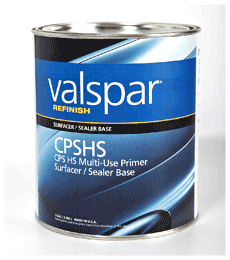 © Valspar Refinish. All Rights Reserved.